Toronto folk noir songwriter Abigail Lapell draws freely from roots, indie and punk rock traditions. 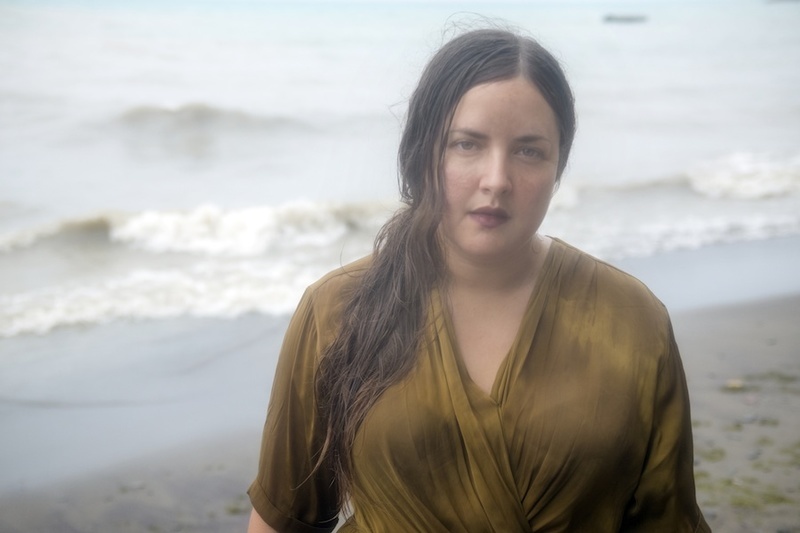 Her latest release, Hide Nor Hair, won the 2017 Canadian Folk Music Award for Contemporary Album of the Year, and she received the 2016 Colleen Peterson Songwriting Award from the Ontario Arts Council. Hailed as a folk/country artist to watch by NOW Magazine (Toronto), Lapell has toured across North America, Europe and the U.K., performing on vocals, piano, harmonica and finger style guitar.